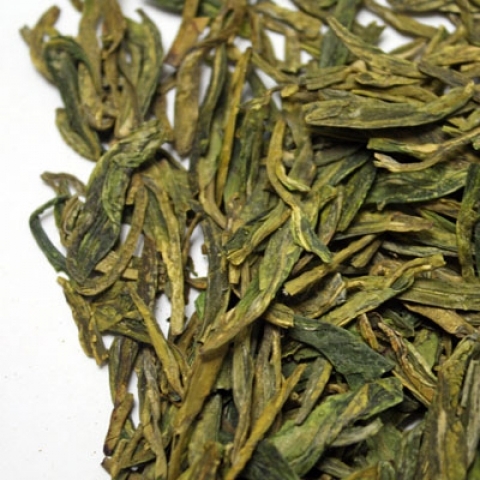 A higher grade of the most famous green tea produced in China. This well renowned, hand made green tea gives a crystal clear, delicately emerald coloured infusion with an orchid-like aroma. The long flat leaves have a bright green appearance and are often called ‘bird tongues’. The taste is refreshing and full flavoured. A must try for any green tea lover! 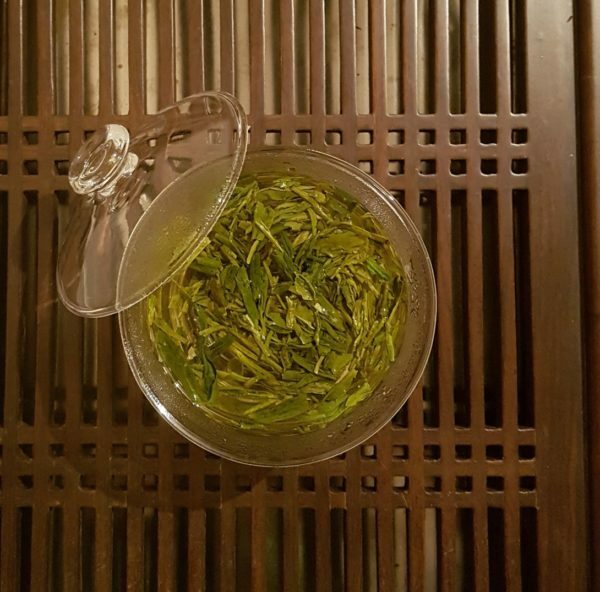 Want to learn more about this unique tea? Find our Lung Ching blog here!